This article was first published by FurInsider, July 30, 2018. In response to rumors of his demise, American writer and humorist Mark Twain is famously quoted as saying, “The reports of my death are greatly exaggerated.” It seems a similar quip might be made in response to comments from legislators, anti-fur zealots and the media that have appeared in discussions of the San Francisco fur ban ordinance. 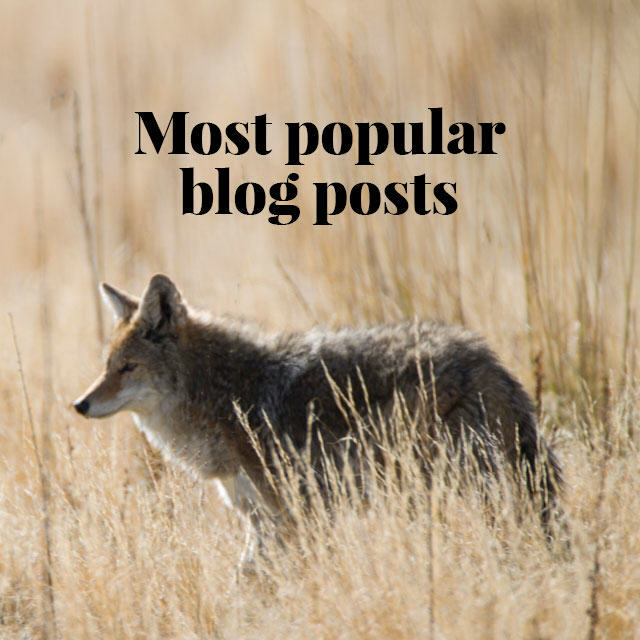 Let’s take a minute to delve into the truth about fur’s unwavering appeal within fashion. Reports of the death of the fur trade have been greatly exaggerated. Just what is all this noise about the death and decline of the fur industry? One need only look at the runway images from the fall 2018 collections and the recent couture collections to know it is absolutely not true! Sure, there have been announcements by a few designers that they won’t be using fur next season, but for every one of them there are several others, both established and emerging designers, that are introducing fur into their collections. They have discovered the unparalleled creative possibilities of fur and have come to understand the truth about the industry’s welfare standards and the value of renewable, sustainable products. Hyped-up talk by legislators, anti-fur zealots and media about San Francisco’s possible fur ban ordinance hasn’t shaken fur’s unwavering appeal with consumers. 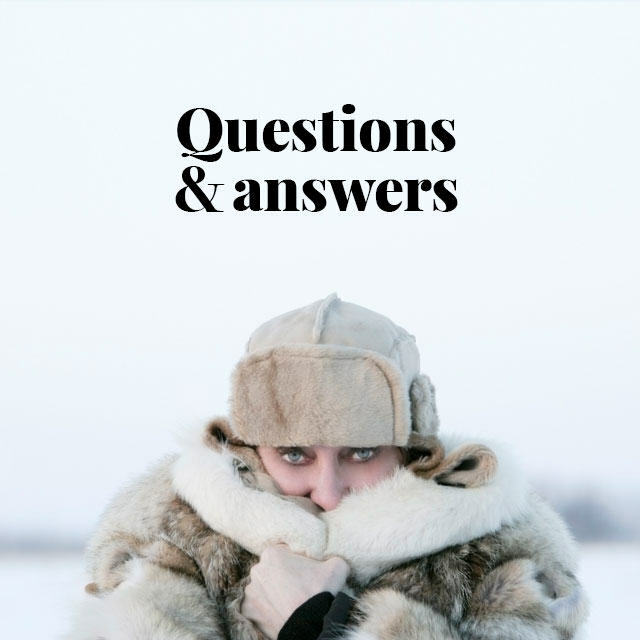 So what is the truth about fur’s unwavering appeal and how consumers feel about it? 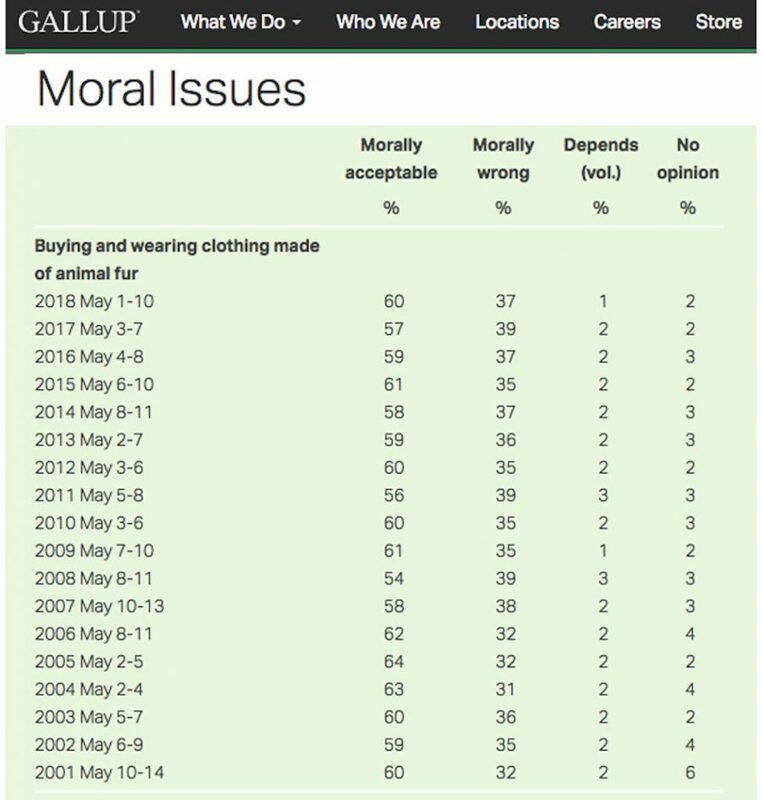 If you want to look at the research, Gallup’s annual poll on consumer attitudes towards a range of products showed that a significant majority of respondents supported the “moral acceptability” of fur in 2018 and, in fact, the total percentage reflected an increase of 3% over the previous poll. Another firm, Nanos Research, conducted a series of focus groups in several cities across the US just a few years ago. They found that in every city 100% of the respondents supported the consumer right to choose to buy and wear fur. It is important to note that half of the people in these groups identified as fur wearers and half of them stated they would not wear fur. That’s right … 100% supported the freedom to choose to buy fur! Suspicious of research? Then let’s look at the best indicator of any when it comes to consumer attitudes, the cash register. If consumers weren’t buying fur, retailers would not be taking up valuable space and spending marketing dollars to sell it. And if retailers weren’t offering it, designers and manufacturers would not be producing it. It is that simple. But as the fall 2018 and couture runways show, there are a lot of great fur fashions coming this season. If you pay attention this fall you will see fur fashions, fur shoes and fur accessories in designer boutiques, outerwear and sporting goods stores, shoe salons and all over the major luxury department stores. Just last week I visited the Bloomingdale’s in Century City, CA and saw 45 different shoe styles with fur on display … and we’re still in the heat of summer! Clearly the anti-fur zealots have not been successful in changing consumer attitudes enough over the past 35+ years, nor have they put a dent in fur’s unwavering appeal. As a result of this failure, they now turn to legislators to force their anti-fur agenda upon the rest of us. It is a gross violation of the core principles of democracy. Here at Furinsider we are admittedly fur-friendly. But our focus is fashion. In that regard, we celebrate the creative freedom that allows designers to innovate and produce fresh new fashion season after season. SEE ALSO: “Fur Futures” has changed my life’s direction. And we celebrate the freedom inherent in our democracy that allows us, the public, to choose to buy and wear fashion that expresses our individuality. All of which is to say, if consumers want fake fur we are all for it, as long as they have done their homework and considered the environmental threats imposed by the microfibers that enter our waterways and are ingested by marine life. And, of course, as long as it is well designed! 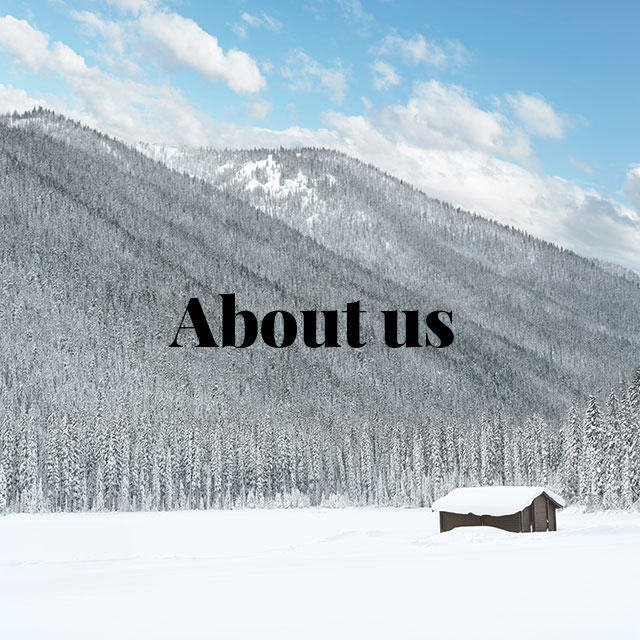 At the same time, if consumers want real fur for its rich, luxurious texture, its warmth, the incredible fashions and accessories made from real fur, or the very fact that they are concerned about the environment and they choose to buy products that are renewable and sustainable … we say go for it! For those that choose not to buy fur, wear leather, or eat meat, we respect those choices. But, you have no right to take these freedoms from the rest of us. FurInsider, thanks! And thanks for sharing your great posts every week!